Life is EASY on the LAKE... what a SHOWROOM!! Impeccably clean and ready to go! Boat Launch and fishing dock on site, 3 pools, plus an RV parking spot and a boat slip to store the toys! Quiet but active 55+ community with no timeshares or nightly rentals!! 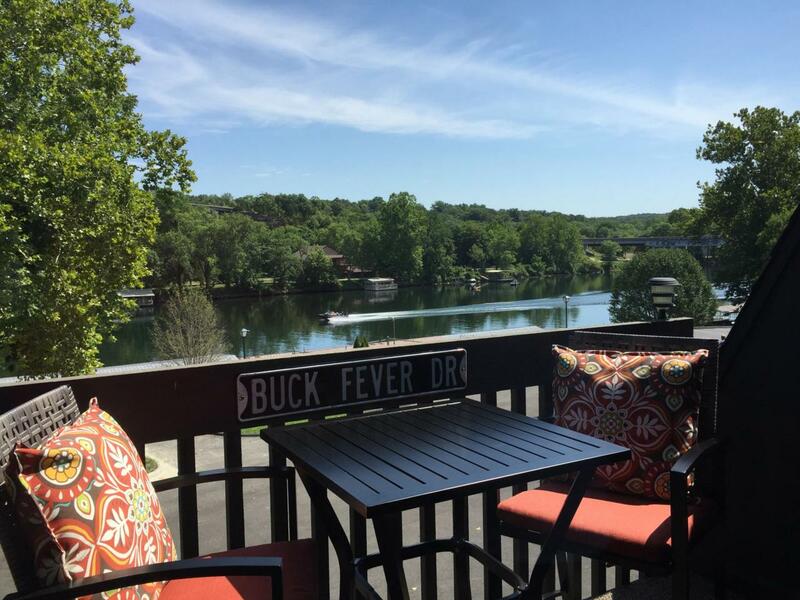 End-of-the-road location but only 2 miles to downtown Branson! New boat lift and furniture package available for additional $$. How much EASIER can life get! Listing provided courtesy of Ams Associates, Llc. © 2019 Southern Missouri Regional MLS. All rights reserved.